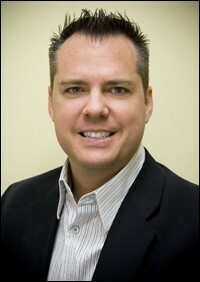 Dr. Walter M. Davies III was born and raised in Tulsa, Oklahoma. He received his Bachelors of Science (B.S.) degree in 1993 from Oklahoma State University in Stillwater. He later received his Doctor of Dental Surgery Degree (D.D.S.) in 1998 from the University Of Oklahoma College Of Dentistry in Oklahoma City. Dr. Davies has been providing general and cosmetic dental care in private practice since 1998. He is a member of the American Dental Association, Oklahoma Dental Association, Tulsa County Dental Society and the Tulsa Endo Study Club. Dr. Davies continues to strive for dental excellence by attending Continuing Education courses above the mandatory required hours in order to keep up with the latest in technology and procedures in dental care. Dr. Davies has been married to his wife since 2008, and has two children (twins). 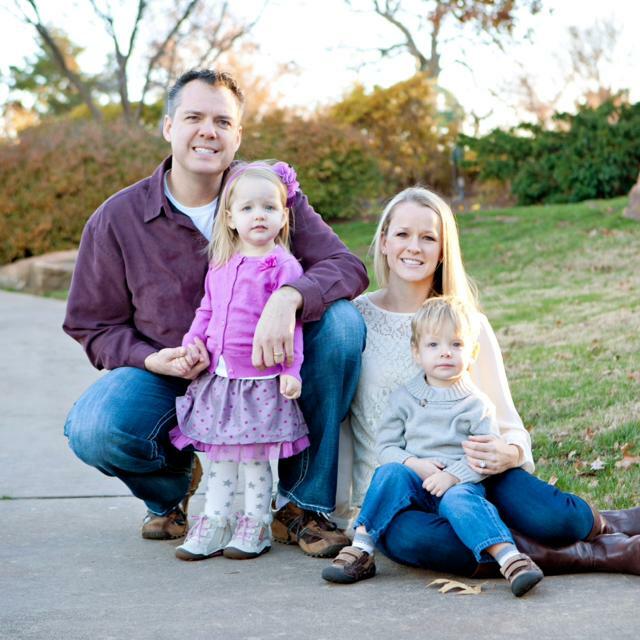 He stays very active with family activities and participates in many charitable 5K runs each year in the Tulsa area. An important policy that Dr. Davies implements in to his practice is “treat the patients the way that you would want to be treated.” His goal is to eliminate the fear that people have going to the dentist. A Tulsa Dentist winner of the 2015 Patients' Choice Awards.